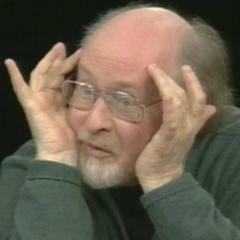 The purpose is to build a platform to collect and gather material from people around the world who were inspired by the music of John Williams--mostly musicians, composers, conductors, but also filmmakers, film professionals, historians, music critics and scholars. I want to give space also to admirers who have interesting stories and perspectives to tell and share. 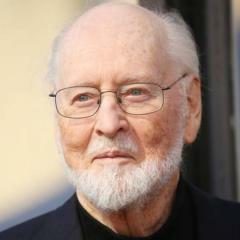 The goal is to celebrate the rich musical legacy John Williams is giving and leaving to our lives, for centuries to come. There is a larger and much more ambitious goal at the core of this project, but it’s too soon to speak about it. If this blog will get momentum and will become the platform I hope will be in the foreseeable future, everything will be addressed. As you can see, it's still work-in-progress, but from now on I plan to build and update it regularly, so be patient, I promise it will be worth your time. Taking a cue from the Maestro's writing process, I see this project as a living thing that can be improved and changed over the course of time. Of course feedback from anyone is greatly appreciated. Wonderful Maurizio! Looking very much forward to reading more your always insightful and appreciative thoughts on our Maestro Williams on this blog now and in the future. P.S. A lovely interview with Gloria Cheng as well. May your blog be just as successful as its subject! This a wonderful project you are doing. 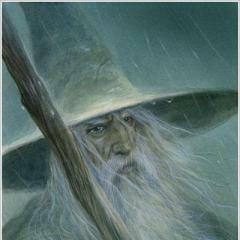 The Maestro was the inspiration for my college thesis: The Anthropological and Spiritual Significance of Music. I would love to contribute by posting a file of it, if that is possible. 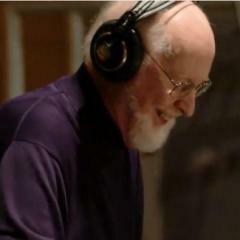 This blog is not as important as "THE" website about the discography of John Williams, but we appreciate your effort! Great idea for a website, TownerFan! Good luck! Thank you, JohnnyD. Absolutely, write me a PM and we'll see how to do it. I definitely want to host writings from other people. New exclusive interviews and content coming soon in the next few weeks Thanks for listening! Coming soon on the website more exclusive interviews and contents. You're on a roll, TF. Loving your whole angle and articles and stuff. Just got to reading your Brossé interview @TownerFan. Great work as always. He’s a man after my heart mentioning the composer George Antheil, a personal favorite of mine. Thanks, gents. More interesting stuff coming soon. Another great interview Maurizio! Keep 'em these articles coming!